Display solutions for OOH, retail, sports, entertainment, and much more! The best applications of this product are music festival, business and concerts. The minimalist design also helps in reducing labor cost, improving efficiency and saving time. For the product pdf, click on the tab below. 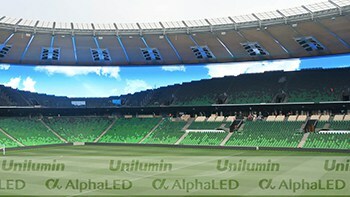 The Usurface III series products are a new generation of outdoor fixed LED displays launched by Unilumin. This series is designed with standard size module suitable for different cabinets and has a pitch of 6 mm, 8 mm, 10 mm, and 16 mm available for selection. Aluminium alloy cabinet is ultra-light and has a better heat dissipation performance. Fanless natural cooling structure design achieves zero noise, compared with traditional products, the power consumption is reduced by 30%~40%. 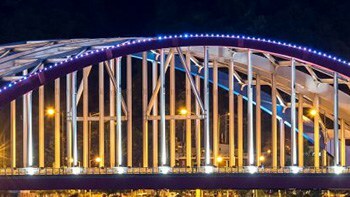 Ultra-bright LEDs with lower power consumption can achieve a natural and true-to-life displaying effect. The Usurface III series is durable and highly adaptable to various application environments. 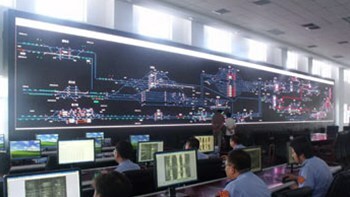 LED control rooms are seamless and provide superior brightness. We provide for broadcast, control rooms, sports, corporate spaces, rental and staging and outdoor advertising to customers. Remote video supports dynamic multi-server cluster deployment and provides multiple high-performance servers. 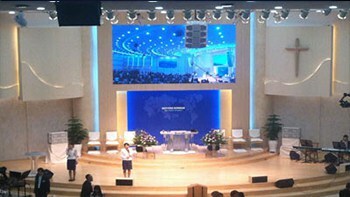 It has good interconnection and interworking, better security, higher reliability, stability and support different conference modes. 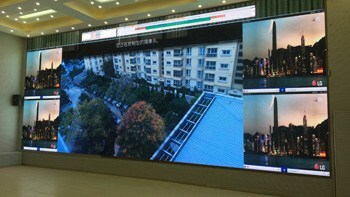 The monitoring signal types can be classified as CCTV signal, TV HD signal and computer monitoring data RGB signal. 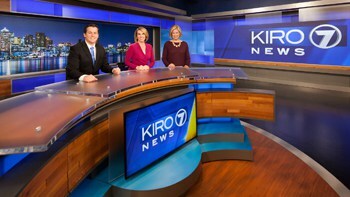 Needless to say, integrated display and control with access to multiple video and data information will undoubtedly become the best choice for radio and television monitoring network construction. Reinventing light culture with technology and design. 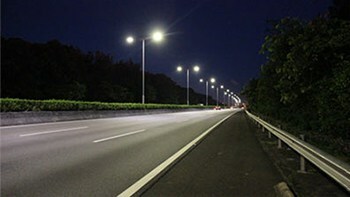 We also provide customers with municipal road lighting, expressway lighting, tunnel lighting, energy saving renovation of indoor lighting and other LED lighting application solutions. 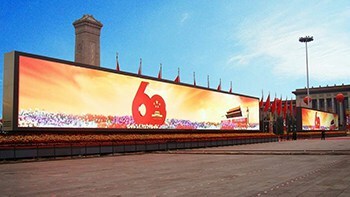 Outdoor high brightness LED display, modular waterproof. 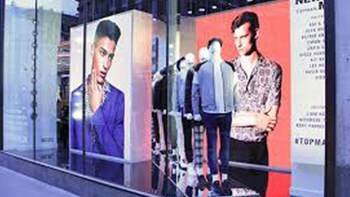 Retail specific LED displays to help you realise successful innovation. The brand which is advertising has exclusivity of space.